Research the current market and property laws in your area. Investigate the real estate sections of local newspapers and other publications. As you have probably noticed from the website you have found this article on, most agents have their own website, which includes their clients’ listings as well as the entire MLS search. If you work with an agent, your property will most likely be placed on their web site (if they have one) and on the full MLS search as part of the services they will offer you. If the real estate agent’s website you are currently viewing does not service your area, log ontowww.agentwebpros.com to find an agent who will be able to list your property on their website. 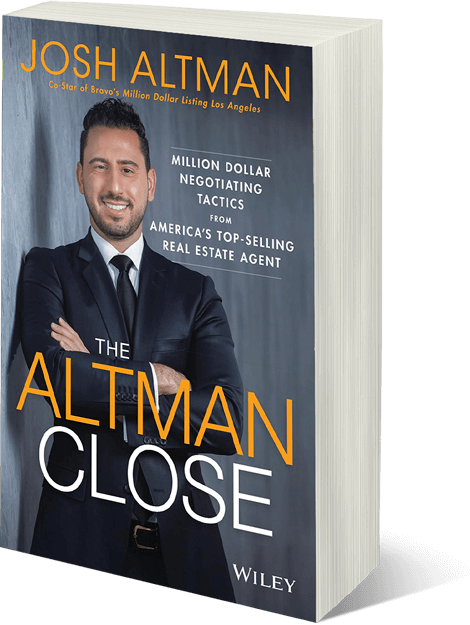 The Altman Brothers are the team with the know-how, moxie, vision and established connections to produce results.